A breakthrough technology has been created to help the dumb communicate with the outside world. This was possible by observing patterns of activity in the brain when people listen, speak or imagine listening. The concept was developed based on a study by Nima Mesgarani, PhD, Principal Investigator at Columbia University's Mortime B. Zuckerman Mind Brain Behavior Institute and Associate Professor of Electrical Engineering at Columbia University whose findings were reported in Scientific Reports. The brain signals were decoded using a vocoder. The device is programmed using an algorithm that has the capability to synthesize speech based on records of people talking. It is the same technology that powers the Amazon Echo and Apple Siri to answer the questions posed to them. Dr Mesgarani was helped by Ashesh Dinesh Mehta, MD, PhD, a neuro surgeon at Northwell Health Physician Partners Neuroscience Institute and co-author of the study. His epileptic patients undergoing brain surgery became volunteers as they listened to sentences spoken by various people while their brain activities were monitored and helped create the vocoder based on neural patterns. 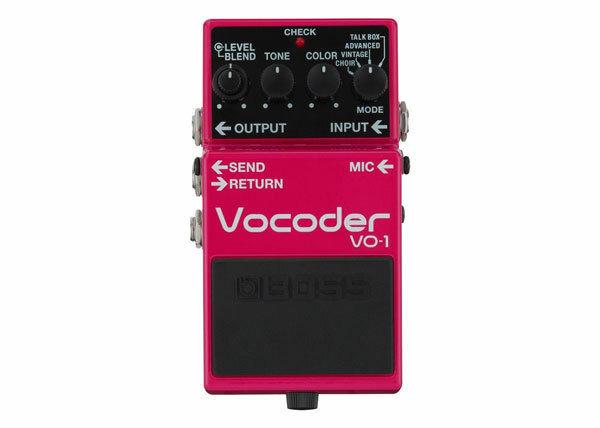 In cases where speaking ability was lost due to injury,illness or disease, vocoder can help them communicate to others. It could become part of an implant in the brain that helps the thoughts of the wearer to be directly communicated as words.